Who doesn’t want to reduce weight and especially around the tummy? To reduce weight, you have to lead a much disciplined life and follow a strict diet regime along with sufficient exercise and good sleep. A healthy diet plan is necessary if you want to achieve your dream body. 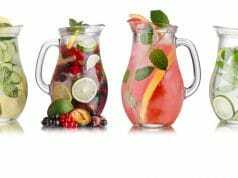 Water Recipes Flavored and natural drinks are quite popular with regard to weight loss. Eating foods that are rich in monounsaturated fats is considered useful along with sassy water. 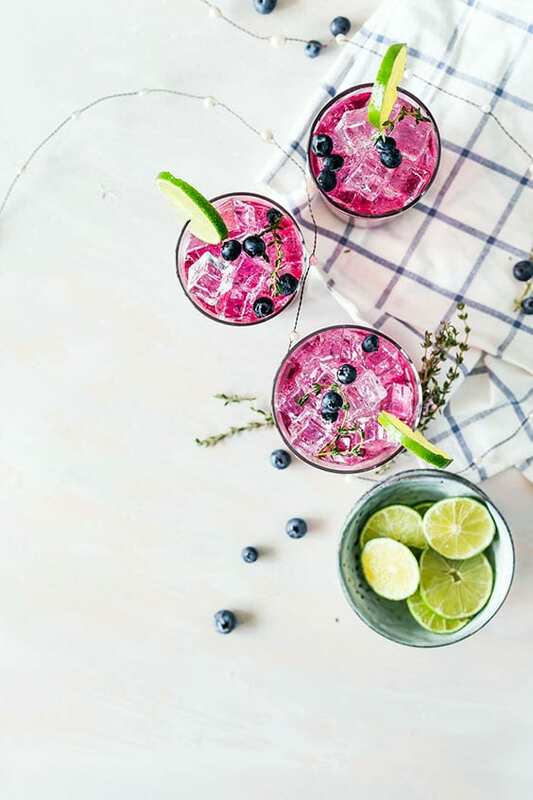 Drinking water with herbs, infused water with vegetables like cucumber and flavored water with citrus fruits are considered beneficial for tummy flattening. Finally, you have decided to get rid of that excess fat from your body to achieve your dream body that is not only healthy, but also in perfect shape. 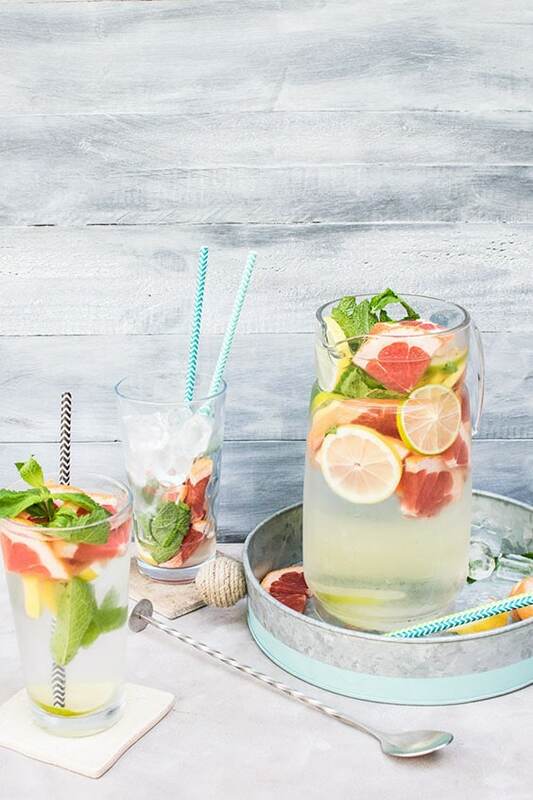 May your wishes be fulfilled, with these tummy flattening sassy water recipes. All you need is fresh natural fruits and vegetables that need to be blended as described below to get that perfectly shaped body that you have always dreamed. 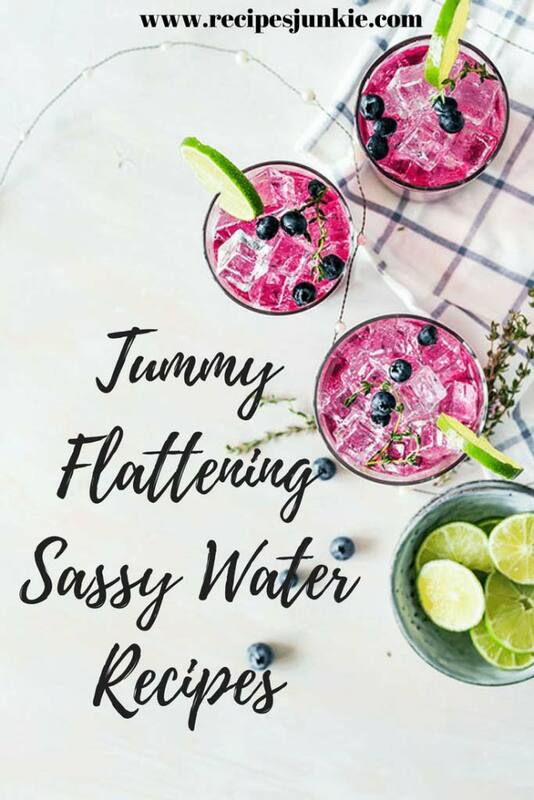 The sassy water recipes will keep you well nourished, make you feel energized and help reduce the bloating effect for a healthy and flat tummy. Chop ginger, cucumber and lemon into small pieces. Combine all the chopped ingredients along with the mint leaves in a large jug with 2 liter water. 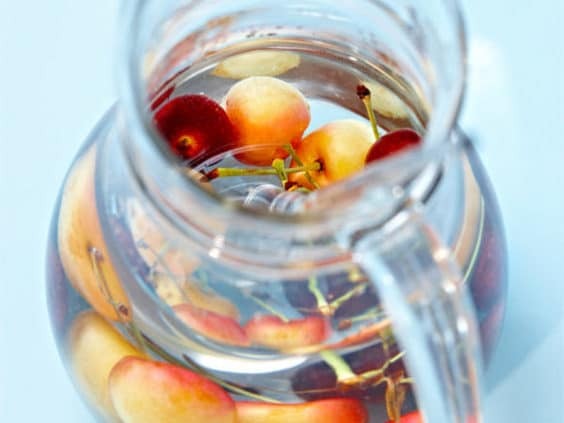 Cover the jug with a lid and store it in a refrigerator for 12 hours to infuse the flavors. 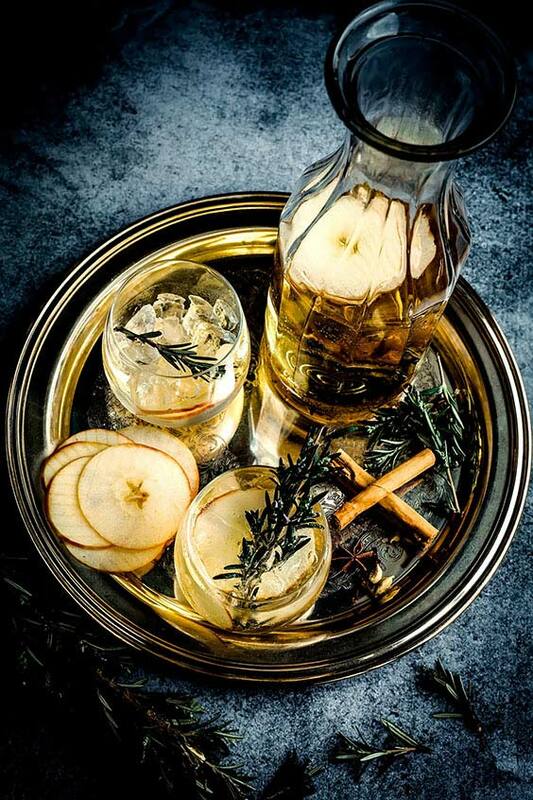 Allow it to infuse overnight and use it for drinking the next day. 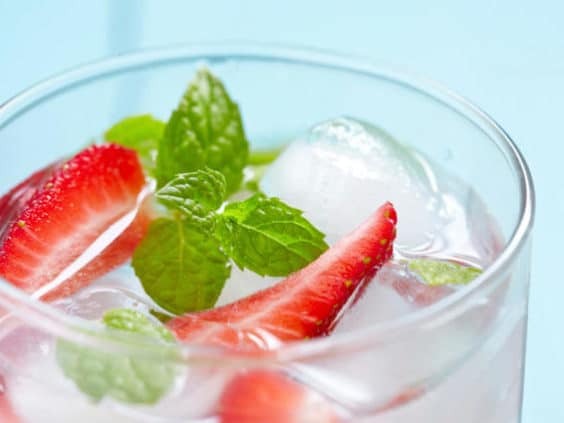 Finish this water the next day by drinking a glass of infused water every few hours. Blend all the above ingredients in a glass pitcher or jug. Add a glass of water to this. Cover the glass pitcher and refrigerate overnight. This will allow all the flavors to infuse in the water. 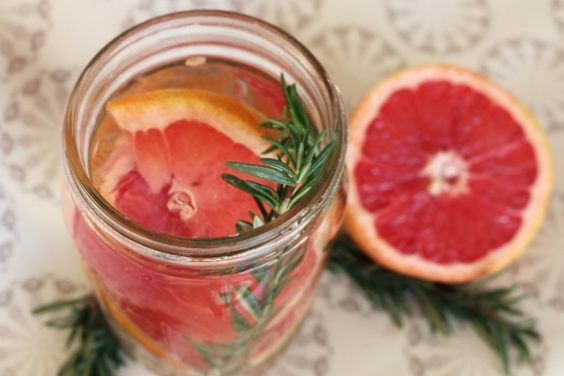 Drink this flavored water the next day to enjoy its health benefits. 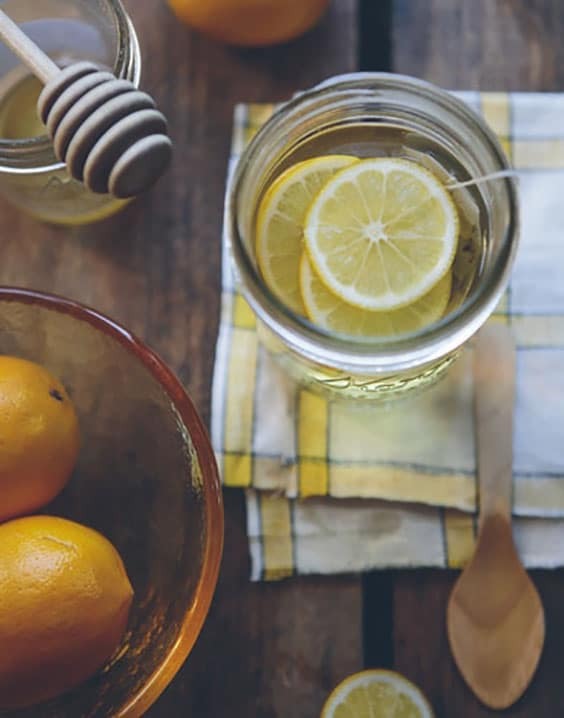 Blend all the above ingredients in a glass pitcher or jug with water. Cover the pitcher with a lid and allow it to refrigerate overnight in order to infuse all the flavors. Take it out the next day and consume this water throughout the day for its benefits. Thinly slice all the ingredients mentioned above. 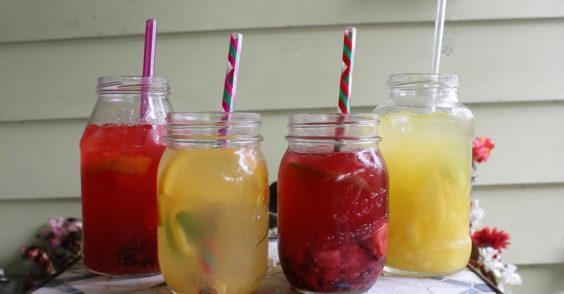 Combine all the ingredients in a glass pitcher or jug with water. Cover the glass pitcher and allow it to infuse in the refrigerator whole night. Allow the citrus flavors to infuse. 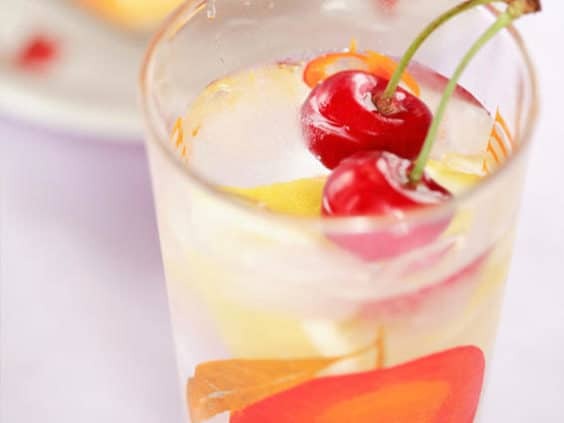 Consume and enjoy this sassy water the next day..
• Three Cups Halved grapes. Combine all of the above ingredients in a glass pitcher filled with water. Allow these ingredients to infuse. Place the pitcher in the refrigerator to cool. Take it out the next day and drink this sassy water the whole day. • 3 cups of halved organic strawberries. Combine all of the above ingredients in a pitcher of water. Mix them all with a spatula or spoon. This will allow the fresh flavor of basil leaves to get infused in the water. Refrigerate the pitcher and allow it to infuse the water. Take out the water next day and consume it for positive results. • Five whole cinnamon Sticks. Combine all of the above ingredients in a glass pitcher full of water. Blend them well so that the flavors of both the ingredients infuse the water. Keep the pitcher refrigerated overnight. 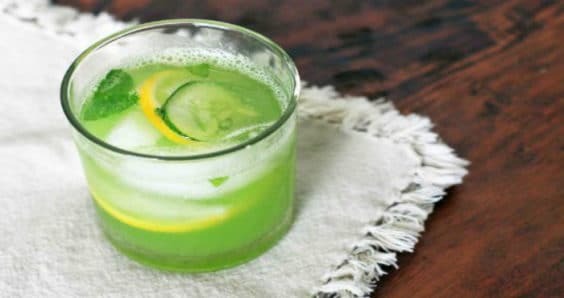 Take it out the next day and consume throughout the day..
Stir together all the above ingredients in a glass pitcher with water. Combine them well so that the flavors infuse nicely. Close the pitcher and allow it to cool in a refrigerator overnight. 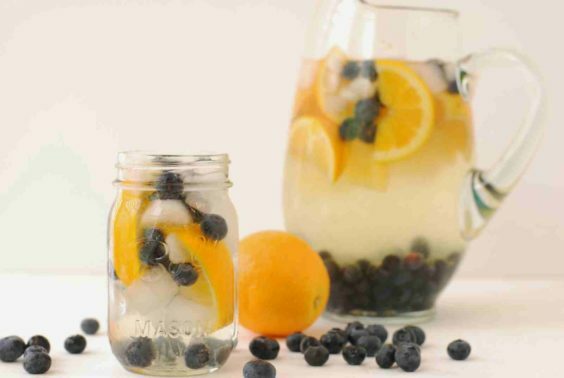 Drink this infused water the next day. Combine all the above fresh ingredients in a glass pitcher and allow the flavors to infuse. Mix all the ingredients with a wooden spatula. Cover the pitcher with a lid and store it in the refrigerator for the flavors to mix well with the water. Take it out the next day and use it to consume throughout the day. Eight glasses of water is just a minimum requirement. Everybody is different and their water requirements also change accordingly. The ingredients added in the water are not just for flavor, but have several health benefits. Every ingredient that goes into the water has some health benefit or other. 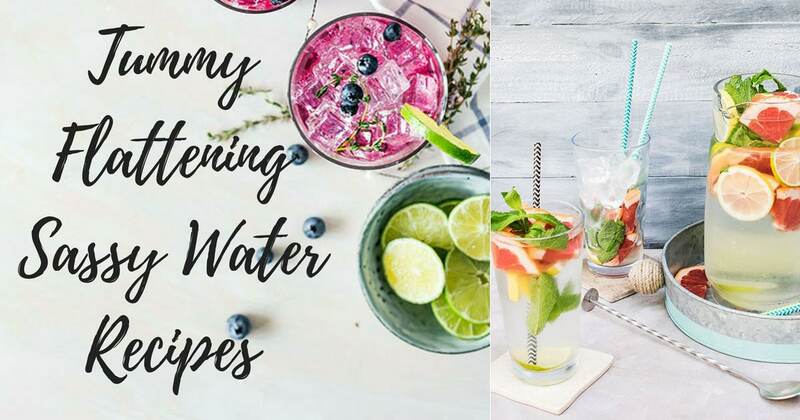 The above water recipes will help you achieve your healthy and dream body if you follow a strict diet and exercise regime. You can’t be complacent, just consuming flavored water will not help. Exercise and diet also plays a crucial role to attain the tummy flattening belly you dream of.